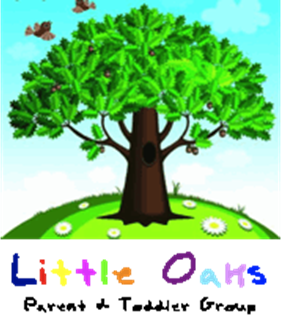 Little Oaks is for pre-school children only and their parents/carers. It is Christian-based and part of The Salvation Army church programme here in Gloucester. The group seeks to provide a community service that benefits both the children and their parents/carers by offering friendship, support and educational play. During the course of the group there will be free play, snack time and singing/story time. The group is run during the school term time on Tuesdays from 10–11.30am and breaks for school holidays. The cost of attending Little Oaks is just £1 per family. All our helpers are volunteers who have had Criminal Record checks and have also undergone The Salvation Army’s child protection training — Safe and Sound. All group members are asked to follow a few simple points which help to ensure the enjoyment and well-being of all. If you would like to come along to Little Oaks, please contact us.